LOOK: These couture bridal and boudoir robes are must-haves for any Pinay’s big day! When planning their special day, many Pinays tend to overlook their sleepwear, intimates, and even bridal robes. And it’s not something to blame them for. Most Pinays would focus more on the actual gowns or dresses people would see them in. But there are a lot of reasons why you should take intimate-wear into consideration when shopping for your big day. One, having special bridal robes will make you look a lot more elegant even in your “getting-ready” photos. Just because you’re getting ready, doesn’t mean you shouldn’t look your best! Plus, it will make you a lot more comfortable and cozy even when you’re feeling the jitters of your wedding. And if you want to give your bridesmaids a small gift, you can get them matching robes, too! 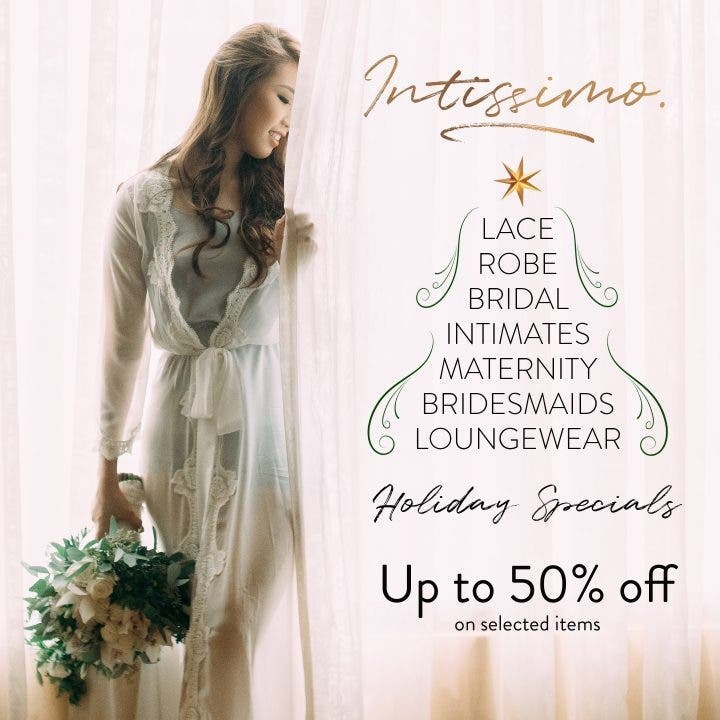 Intissimo is a local brand that offers the most sophisticated bridal and boudoir robes that will make any Pinay feel elegant yet comfortable. Established in early 2018, Intissimo has provided Pinays (and even huge celebrities) with couture and intricately-detailed bridal and boudoir robes. 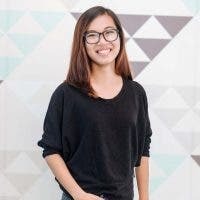 They have a wide range of designs that also include sleepwear that will give you more reason to look forward to sleeping. One of the best things about Intissimo is that their robes are all locally handmade! That’s right, all of that elegance were delicately created by Pinoys. They have long lace robes that will be perfect for your special days–whether it be your wedding day or your maternity shoot, these robes will make you feel like the queen that you are. Even Heart Evangelista was seen lounging around in one of the bestselling robes of Intissimo–the Sofia (PHP6,000). There are also shorter satin robes and nighties if you want a simpler yet still classy look. The Francesca (PHP 1,200) includes a satin nightie and robe with lace hems. If you’re just looking for comfortable sleepwear that will still make you luxurious, Intissimo offers that as well! Whether these robes and nighties be for you or you’re looking for a great gift for an important woman in your life, this is the best time for you to get premium products from Intissimo. 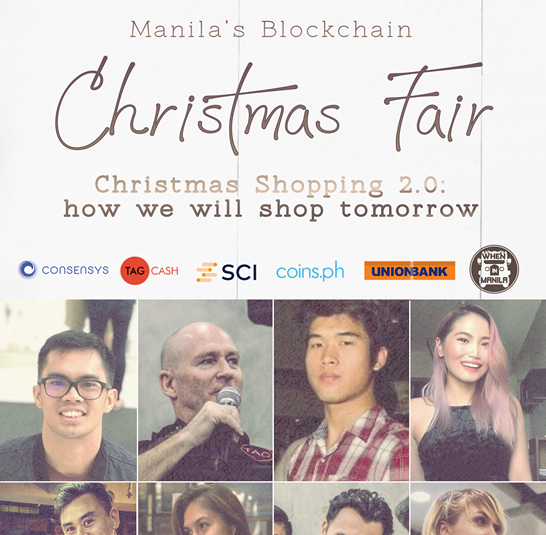 This Christmas, they’re slashing their prices to 50% off their selected items. Intimate wears start at PHP 400! So go, ahead. Indulge yourself in the simple things that will make you feel giddy even in the comforts of your own bedroom. 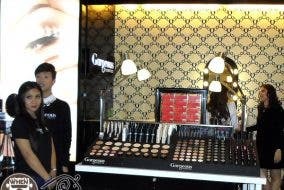 Individuality, Confidence & Glamour: Gorgeous Cosmetics is now in the Philippines! Twin sisters who turn 100 celebrate with an adorable photo shoot!